TEHRAN (Tasnim) – A senior official at the Islamic Revolution Guards Corps (IRGC) deplored recent comments made by US Secretary of State Mike Pompeo against Iran and said it seems that the US diplomat is “unaware” of international developments over the past 40 years. 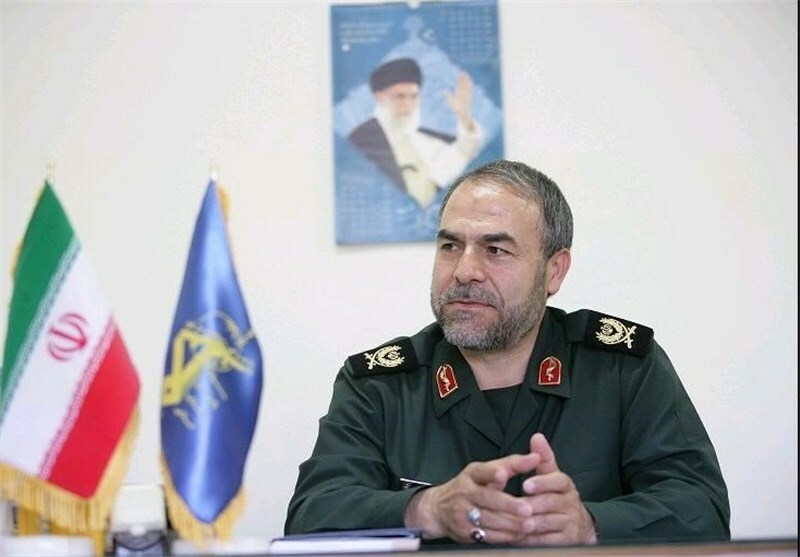 “The US secretary of state’s remarks indicate that he has been sleeping over the past 40 years and is unaware of what has happened during these years in the world and the region,” Lieutenant Commander of the IRGC for Political Affairs Brigadier General Yadollah Javani told the Tasnim News Agency. “Iran has been present in Iraq and Syria at the invitation of the legitimate governments of these countries and sided with the regional nations based on the common interests of the countries,” he noted. 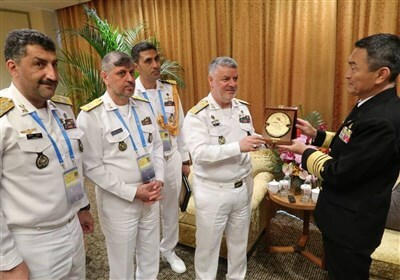 “If anyone should leave the region, it would be the meddlesome US, which has done nothing but damaging the region during these years,” the IRGC commander said. Today, both the Syrian people and government regard the US presence in their country as “illegal and illegitimate”, Brigadier General Javani added. Pompeo said on Monday that Washington would increase the financial pressure on Iran by imposing the "strongest sanctions in history" on the Islamic Republic if Tehran refuses to change the course of its foreign and domestic policy. Speaking a few weeks after the US withdrawal from the 2015 nuclear agreement, known as the Joint Comprehensive Plan of Action (JCPOA), Pompeo laid out 12 tough conditions for any "new deal" with Tehran. The conditions included the withdrawal of Iran's military advisers from Syria. Since Syria was gripped by civil war in March 2011, Iran has remained a close ally of the country and supported its legitimate government in the face of terrorist groups, which are mostly supported by the US and its regional allies.